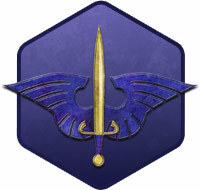 The Pathfinder Society Roleplaying Guild, part of Paizo's organized play programs, is a worldwide fantasy roleplaying campaign that puts you in the role of an agent of the Pathfinder Society, a legendary league of explorers, archaeologists, and adventurers dedicated to discovering and chronicling the greatest mysteries and wonders of an ancient world beset by magic and evil. The campaign's home base is Absalom, the so-called City at the Center of the World, which stands astride the great Inner Sea on the mountain-capped Isle of Kortos. A Pathfinder's adventures range from exploring the dark alleys and political intrigues of Absalom to embarking on far-flung travels to the most interesting and exotic locales in the world of the Pathfinder Roleplaying Game. 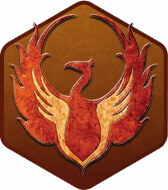 Play in the Pathfinder Society Roleplaying Guild organized into Seasons, throughout which the actions and achievements of you and your fellow Pathfinders create an ongoing storyline. Each season consists of numerous scenarios set in a variety of exotic locations across Golarion. In the pursuit of ancient secrets and unclaimed treasures, the Pathfinder Society doesn't just make discoveries; it also makes enemies. A cast of the campaign's greatest villains has conspired to take their revenge against the Pathfinder, bringing war to the footstep of the great city Absalom and chaos to the Inner Sea region. For years, factions within the Society have championed their own agendas, fought for recognition, and accumulated resources. At last they have a chance to prove themselves—an experience that could leave these organizations changed forever in Season 9 of the Pathfinder Society Roleplaying Guild: the Year of Factions' Favor. In this season, Pathfinders have an opportunity to redeem souls, avert an invasion, uncover hidden secrets below an infamous museum, and vanquish an ageless evil poised to take control of the region's greatest minds. 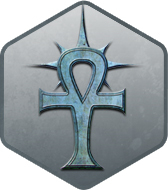 At the same time, players can use faction resources to shut down an exploitative consortium, thwart a league of dangerous villains, oust an infamous tyrant, and decide whether the ends justify the means in the pursuit of justice. 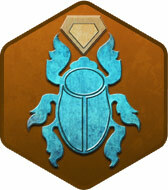 On top of this there are tombs to unseal, artifacts to recover, and countless other adventures that await! The Pathfinder Society Roleplaying Guild Guide has everything you need to bring your own agent to life. Whether you're a new player or roleplaying game veteran, the answers to your questions are right here! 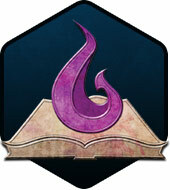 Pack up for your first assignment as one of the Pathfinder Society's newest recruits! New players may utilize the Welcome to Pathfinder boon (522kb zip/PDF) on their first registered character (XXXXX-1 as it appears on your My Organized Play page). This boon does not need to be the first boon applied to the character. While designed for new characters, it is helpful at any stage of playing. It may not be applied to any other character number. Full of free downloads and resources for players and GMs alike, you'll find everything you need to run or participate in Pathfinder Society Roleplaying Guild games in the Game Master's Kit & Player Pack. Loyalty to the Decemvirate above all else. In pursuit of liberty, in opposition to tyranny. Unlock the wisdom of the past for a brighter future. 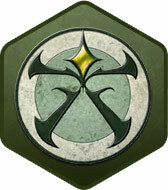 Use the Pathfinder Society's resources to do good in the world. Nobility united for a common cause. 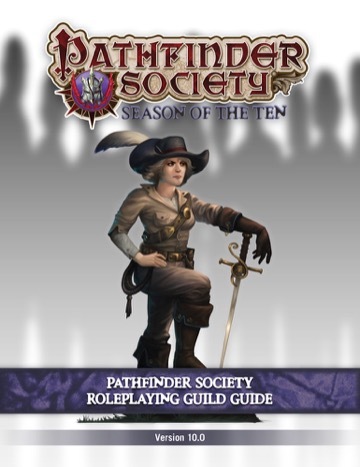 Browse all scenarios, quests, and other volumes that are available for play in the Pathfinder Society Roleplaying Guild. 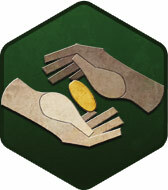 As a thank you for supporting organized play, players wearing/using qualifying products during organized play may receive a guild reward or promotional boon. Add life to your Pathfinder Society character! From new feats and equipment to alternate character classes, traits, and more. With a number of ways available to expand your character, this supplement provides clarity for optional Roleplaying Guild rules for players and GMs.